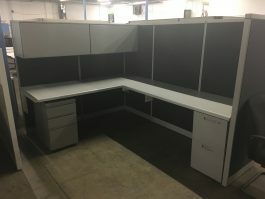 Pre-Owned Herman Miller AO2 53"H Great for open work areas Pricing for cubicle system is based off configuration and each unique install. For pricing, please submit the inquiry form on this page or reach out to us at 614-332-1828. 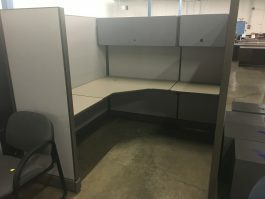 Over 60 stations available in 6x8 configuration. 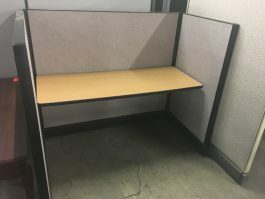 -Includes overheads and file cabinets Additional sizes available! Pricing is based on configuration. Please call us at 614-332-1828 for any assistance.